Ash’Tar’Ke’ree Of The Jupiter Command. To around ( 70 ) Star Nations as more Star Nations are working in Unified cooperation of universal peace . That come under the High Council supervision of (Brotherhood of the Star ) in this quadrant of sector space. that is connected with Sirius via Jupiter and Jupiter Command – Ganymede portal . for more an in-depth explanation on the ( Comic Central Race ) ! For a long time Earth Gaia Tera Nova Gaia – And her inhabitants have been at the evolutionary level of non-interference ! With your ever increasing fluctuating collective timelines. ( Primary interference) ….. First Contact! 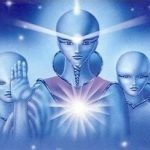 This has been ongoing as your collective timelines have been fluctuating and changing …..
that is best suited for the collective. Through our Galactic Central sun In our galaxy … To your Sun ☀️, That is a cosmic supreme being …..
‘ when your Sun ‘ will release the final …. FLASH Of Light ⚡️…. That is the crescendo …. We call this (The Event ) or the (changeover) …. When will this happen !! You say ??? 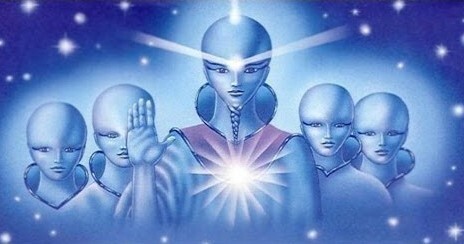 ( primary interference) …… or First contact…..
for these times ahead are going to completely change humanity for the better , to live in utopian cornucopian galactic society…. .
With our extended galactic family in peace . 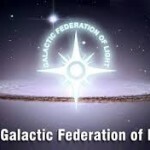 of The Jupiter Command & Ashtar Command ( Galactic super Federation ) ….. I love you All , We are all brothers and sisters … We are All equal … We Are All One ….. , We Stand on this Planet As One …. I send you all my unconditional love and blessings ❤️.